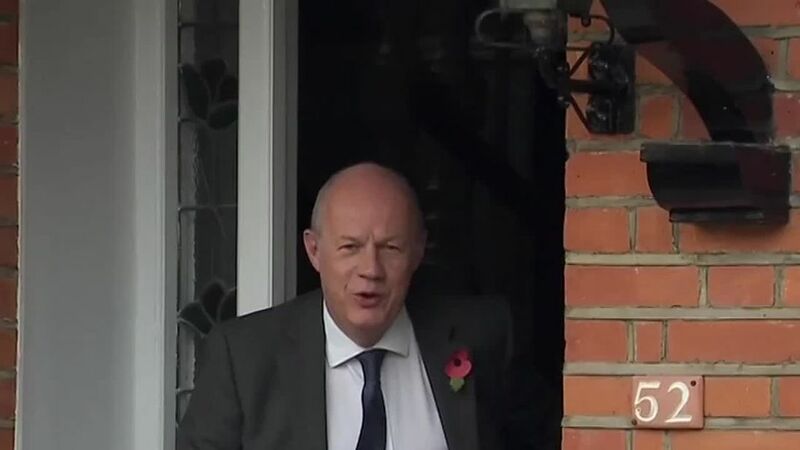 The journalist who has accused Damian Green of making inappropriate advances towards her has yet to be contacted by the inquiry handling the case - despite Mr Green having passed on evidence. Kate Maltby told Sky News she had still not be contacted by the inquiry, launched four days ago to investigate her claims against Theresa May's deputy.Sky News understands that Mr Green has given the inquiry two years' worth of text messages between Ms Maltby and himself.The Cabinet Office is investigating claims that Mr Green touched Ms Maltby's knee "fleetingly" in a pub in Waterloo in 2015 and sent a suggestive text message after she was photographed wearing a corset. Since publishing her claims in the Times newspaper on Tuesday, Ms Maltby has been the subject of media attacks as well as being hounded by reporters. Sky News understands she is considering legal action to protect herself.It comes after Theresa May's spokesperson said she wanted a climate in which women feel they can come forward and their complaints be taken seriously. 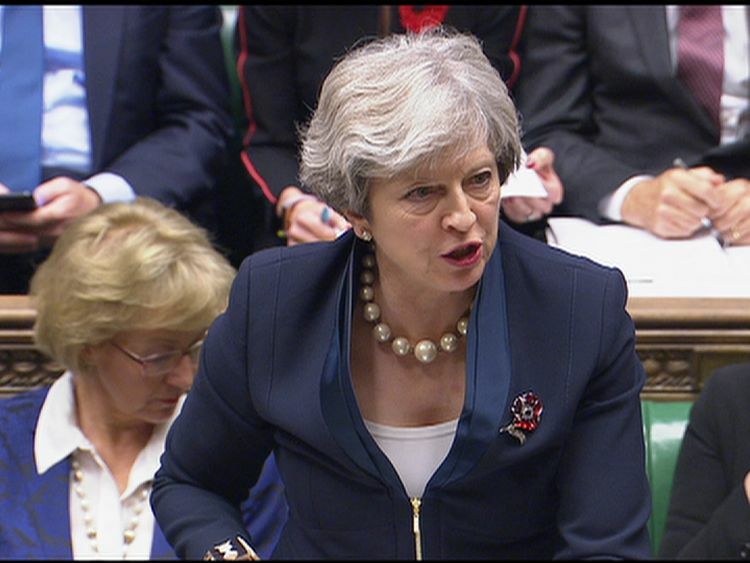 On Friday, the Prime Minister announced a new compulsory code of conduct for all Conservative elected officials and staff in response to the deepening Westminster sexual harassment scandal. Everyone from MPs to councillors will have to follow the new rules, which includes a new helpline and complaints procedure.Mrs May's spokesperson refused to comment over whether the inquiry - set up on Tuesday - had spoken to Ms Maltby on Friday, saying No 10 wanted it "completed as quickly as possible".Friends of Mr Green said this week that Ms Maltby may have mistaken a flapping piece of tablecloth for his hand.The politician has strongly denied the allegations.